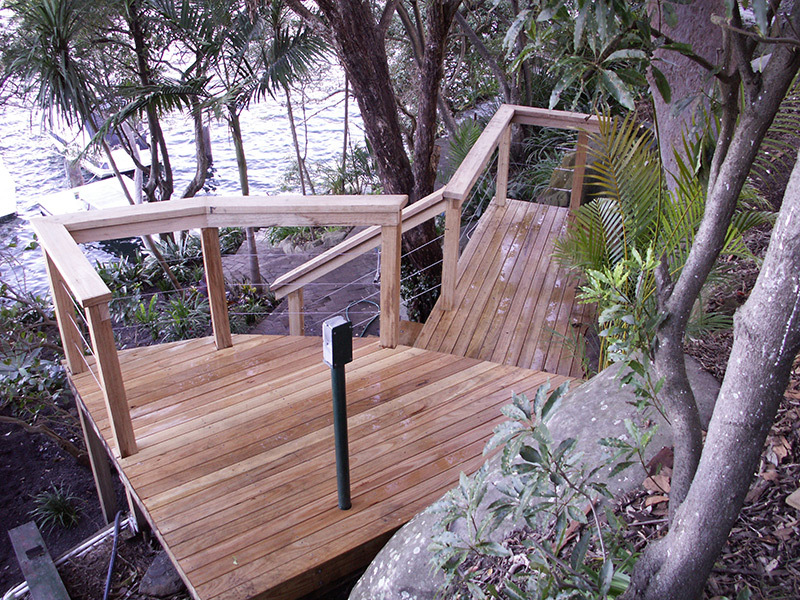 Servicing Sydneys Northern Beaches, North Shore and surrounding areas like Manly and Mosman, Call Us - 0400 199 199. 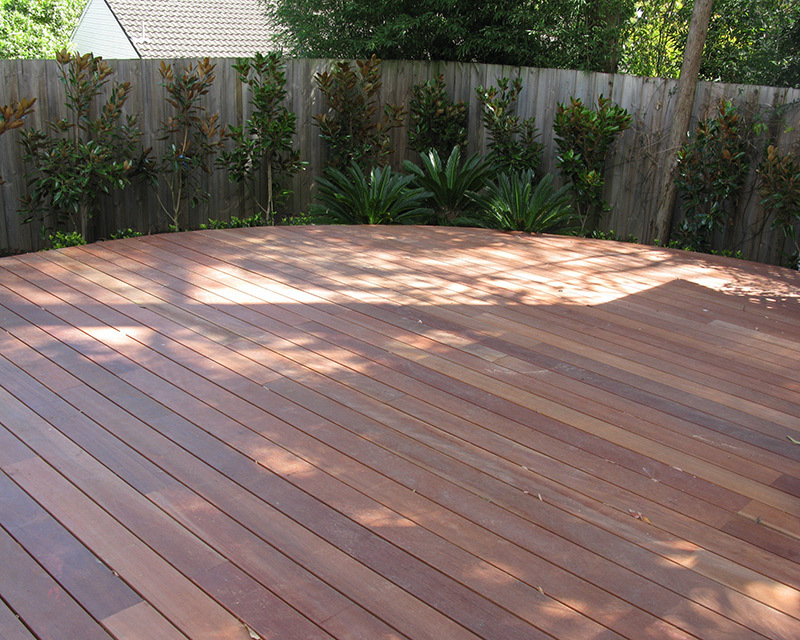 If you’re considering to execute any kind of timber decking, wood composite decking or even wooden options in your garden, the group at Long Beach Court Building is the most effective choice. 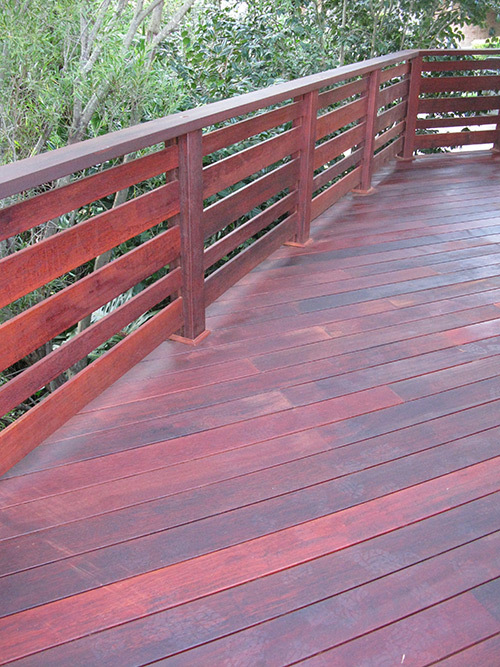 Our ‘no nail decking’ method is a fabulous aesthetic option for your exterior entertaining space, guaranteeing there are absolutely no mistakes in your timber for a far more natural feel to your trusty outdoor living space. 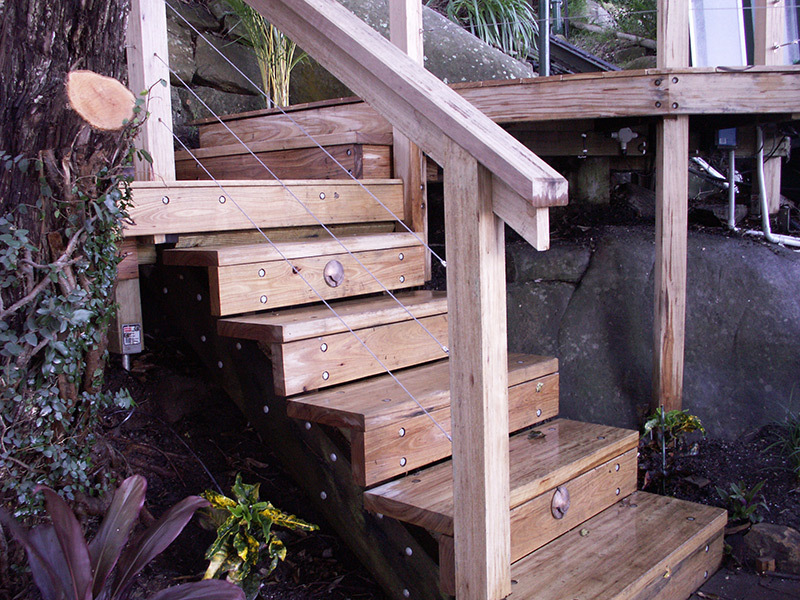 We can manage to provide excellent timber patterns for several different areas – from courtyards to the stairs, retaining walls to verandas. 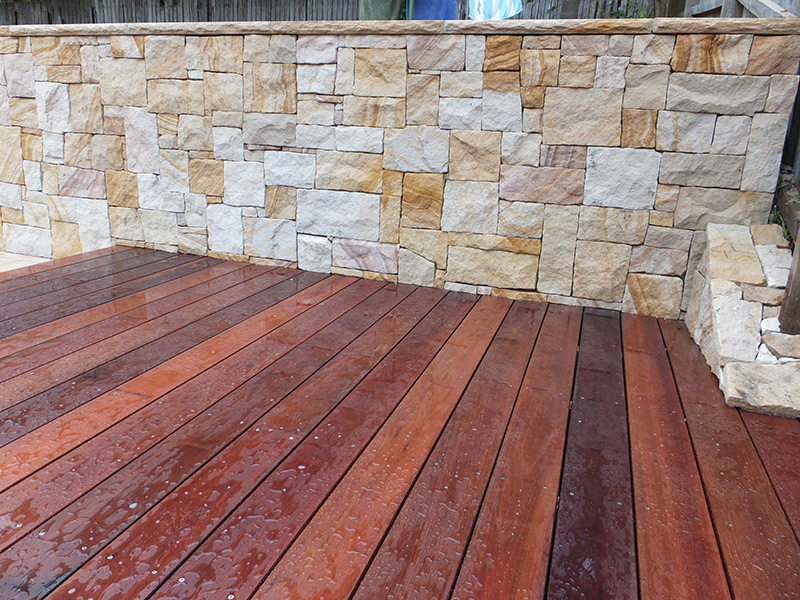 When it relates to decking, our expert landscapers will make sure your timber idea turn out to be a reality, providing a service which has an implicit concentrate on client satisfaction and care. 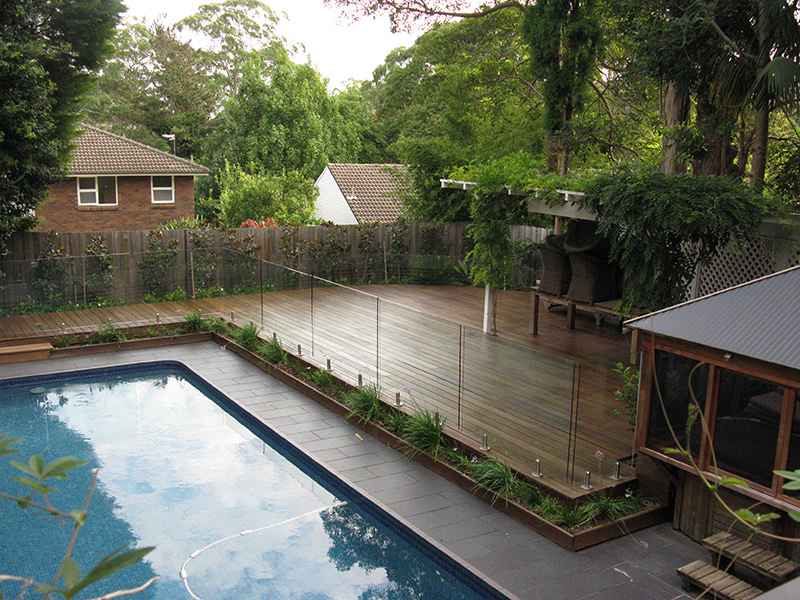 Long Beach Court Building is first rate in delivering an attractive look to Northern Beaches deckin, North Shore decking, decking mosman and almost all wooden work in surrounding places. 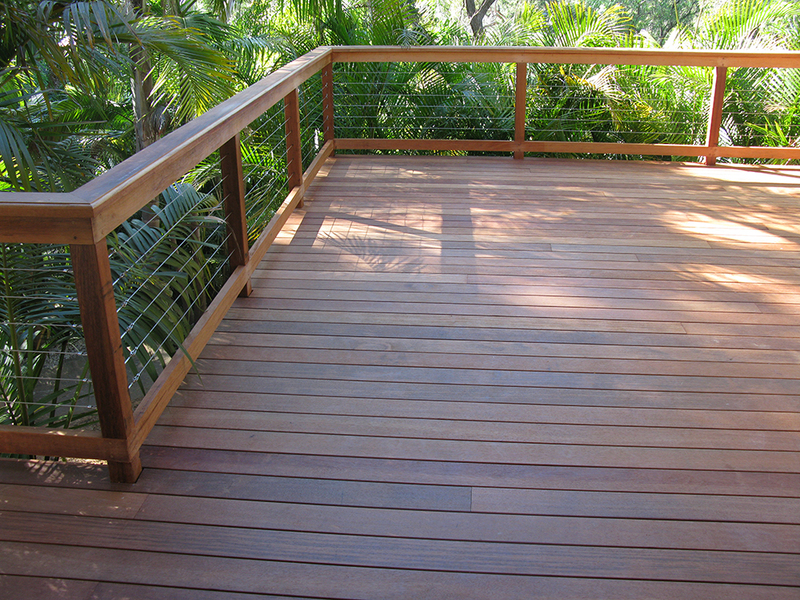 If you choose a Decking in mosman Company, you are selecting experienced carpenters who have got an enthusiasm for decks! 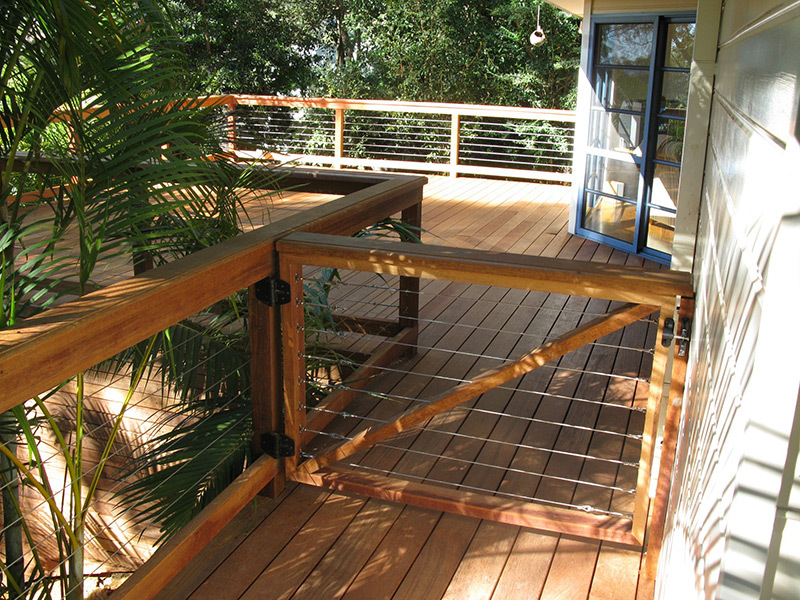 Our decking in north shore specialists work, visually and structurally. Take a look at our tasks on Gallery pages for a bit of significant samples of decks we have succeeded.